Are there any more Metropolitan Drinking Fountain and Cattle Trough Association cattle troughs in the London Borough of Newham? If you know of any other cattle troughs in Newham please send me details. In February 1882 a 9ft 6in trough  was erected in Becton Road, Canning Town. 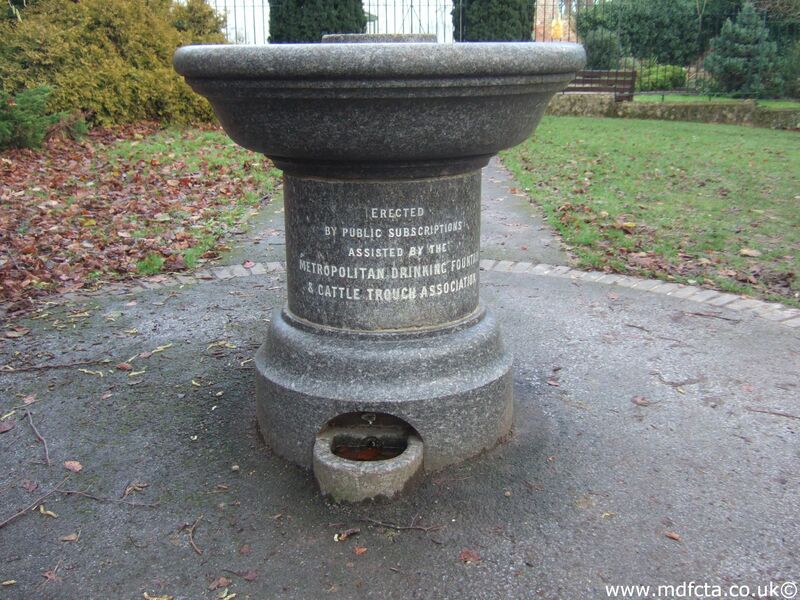 On 31 December 1913 a 9ft 6in trough  was erected at the junction of Carpenters Road & Letts Road, Stratford. In November 1889 a 6ft 6in trough  was erected at Custom House Station opposite Cundy Road. In April 1904 a 9ft 6in trough  was erected outside Marylepoint Station, Leytonstone Road. It was presented by Lady Banbury with the inscription: “Be kind and merciful to all animals”. 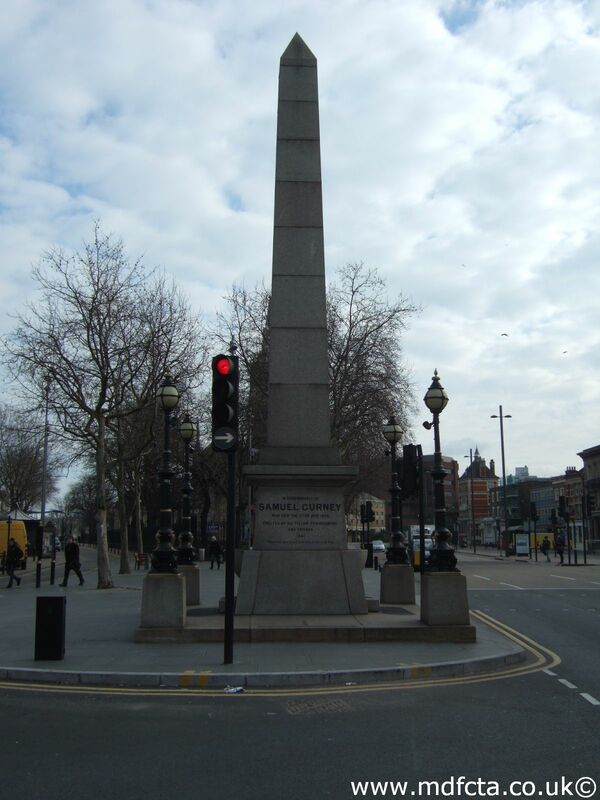 In August 1903 a 9ft 6in trough  was erected at the the junction of North Woolwich Road & Dock Road. In November 1882 a 9ft 6in trough  was erected at Plaistow Broadway. On 3 August 1916 a 9ft 6in trough  was erected at Prince Regent Lane, West Ham. On 26 June 1934 two 18ft troughs  &  were erected at Royal Docks Approach, West Ham. In December 1881 a 9ft 6in trough  was erected at Stratford Broadway. In August 1888 a 6ft 6in trough  was erected in East Ham at the corner of Barking Road and Burgess Road opposite the Denmark Arms. In November 1901 an 18ft trough  was erected in East Ham, Manor Way with the inscription: “J.H.Buxton 1901”. In Dec-1888 a 6ft 6in trough  was erected at Upton Park at the corner of Green Street & Market Lane. 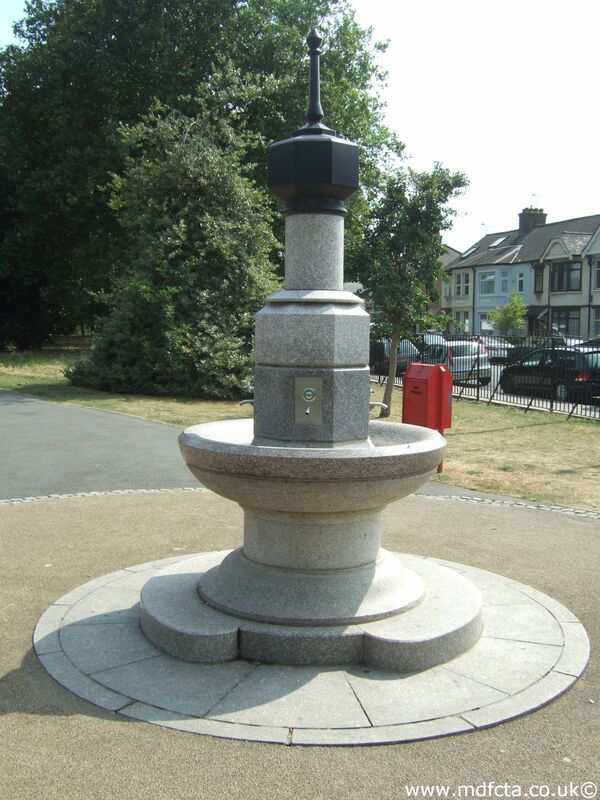 Are there any more Metropolitan Drinking Fountain and Cattle Trough Association drinking fountains in the London Borough of Newham? 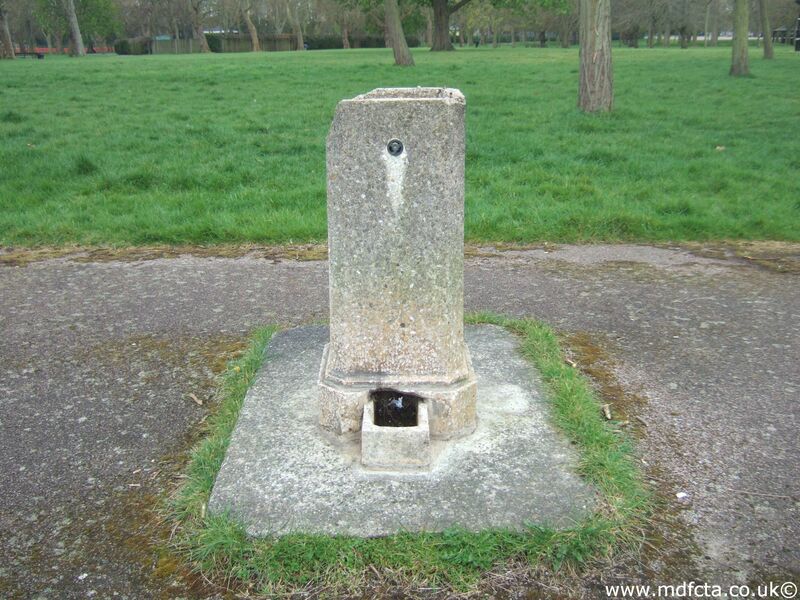 If you know of any other drinking fountains in Newham please send me details.